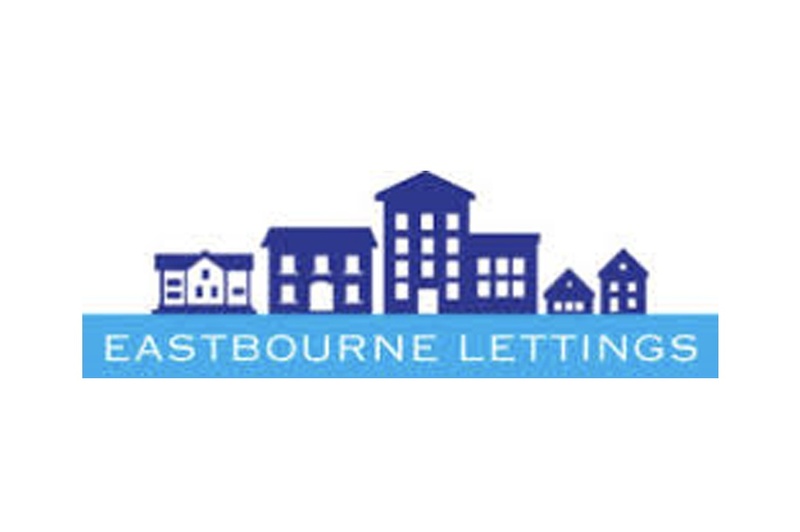 Eastbourne Lettings is one of the leading independent letting agencies in Eastbourne and the surrounding area. As members of ARLA, they ensure the highest standards of professional integrity. They are also well-established as a block management provider, for which they use Fixflo Block. Eastbourne Lettings Director Chris Mooney told us about the agency's experience using Fixflo Block. Eastbourne Lettings manages 250 BTL units, 650 leasehold units and 55 blocks. One of our main issues was the fact that we had tenants phoning in repair reports that were incomplete and confusing. These were then passed to the contractor, which often led to further confusion because the contractor would attempt to contact the tenant and often not be able to do so. The contractor would then come back to us, and we would try and join the two parties up. This led to too many defects, too many mistakes and a lot of wasted time. "Thanks to Fixflo’s support, the sophisticated system was set up with comparative ease." Having tried a number of solutions which were fragmented and did not solve the issue of wasted time, we found Fixflo in a trade magazine. From our point-of-view, the system allowed a higher quality issue to be raised in the first place to the contractor, and then the relationship with the contractor and tenant could be formed to get the work done in the most time-efficient way. 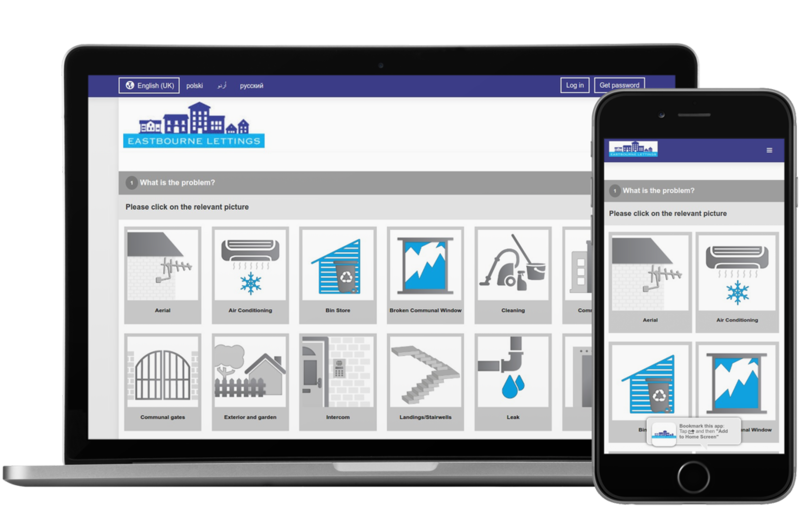 The Block compliance matrix also stood out as an excellent tool for a snapshot view for freeholders/leaseholders/landlords/RTMs and so on. It tells them where they are non-compliant in addition to jobs which “must” and “should” be completed. Thanks to Fixflo’s support, the sophisticated system was set up with comparative ease. We advise that all the lights should be green, and the emphasis is on them to then instruct us to proceed. Our view is that people of all age groups expect to have to “sign in” in various guises, whether that’s for banking, mobile phone management, eBay, etc. Fixflo asks tenants to report issues and get update by simply “signing on” and having an email address. We have other software which we call “automated” or “human automated” and Fixflo are clearly at the forefront of this. In the near future this will be the norm, where customers can and want to see for themselves what is going on. This all leads to better personal face-to-face customer service which allows us to generate more revenue - ultimately, this is where customers will choose us in this increasingly competitive industry. Find out what Fixflo Block can do for you.